Clinical studies regarding the cholesterol situation found LDL’s (Low-Density Lipids: the harmful element) decreased by 4-15%, and HDL’s (the “good guys”) increased up to 22%. 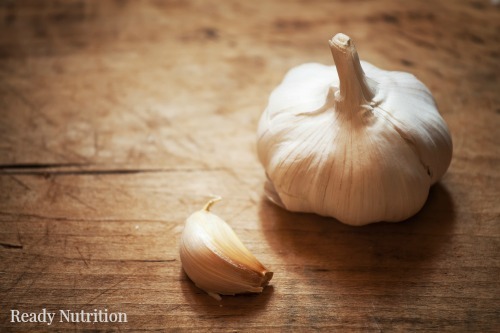 Most people are able to incorporate garlic into their daily diet. The study’s numbers bespeak of efficiency when you consider that (flatus or acidity aside) garlic has no drastic caveats and it is both readily available and affordable.